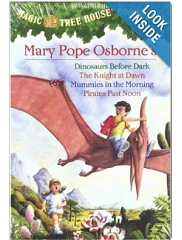 Right now you can pick up the Magic Tree House Box Set 1-4 Books for 50% off on Amazon. I am snagging this deal at $9.99. 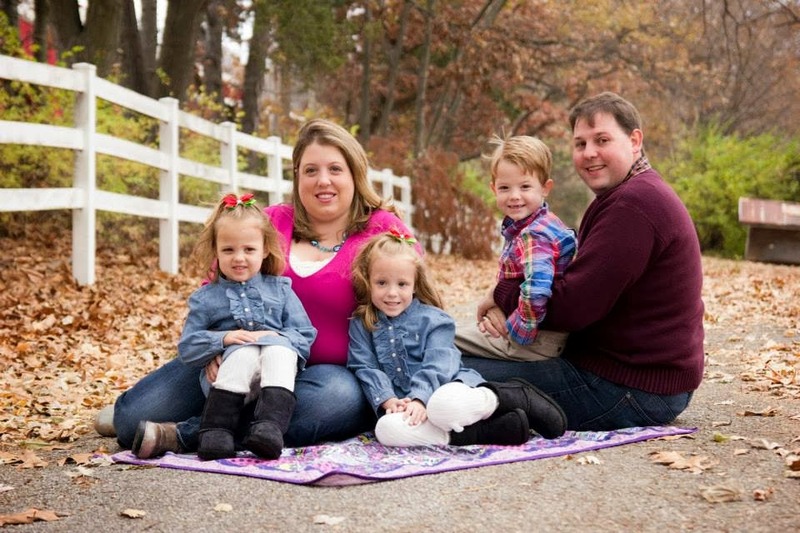 If you have a child on your Christmas list that LOVES books, these are some of our FAVORITES!